With functionality that applies popular apps and smartphone practices in the vehicle, the new user experience system provides customers with easier access to the most common features. The more intuitive operation includes a Summary View in which all key applications — climate, audio, phone and navigation — are displayed on one screen. 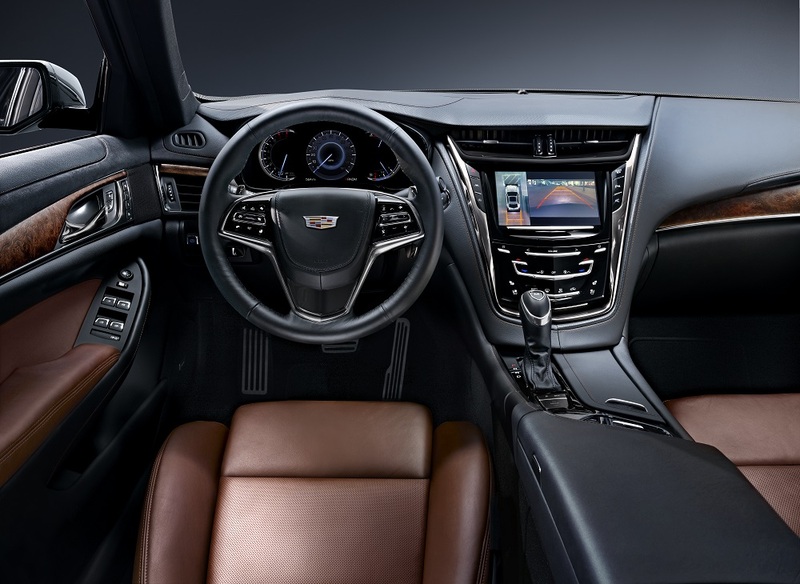 My Driver Preferences are personalized and cloud-based profiles that allow users to customize the infotainment system to match individual preferences and take that same customized experience with them into any new Cadillac user-experience-equipped vehicle. The new Cadillac user experience features an available all-new navigation app with an intuitive interface and access to destination information via available cloud-based services. This includes updated points of interest, live traffic information, fuel prices and parking information. Through simple input methods, such as enhanced voice recognition and an improved onscreen search function, users have access to more relevant search results. Over time, this opt-in subscription-based system can learn a user’s preferred routes and destinations, offering predictive suggestions based upon traffic and frequent destinations. New Cadillac user experience equipped vehicles currently come standard with an available, opt-in 12-month connected navigation trial. 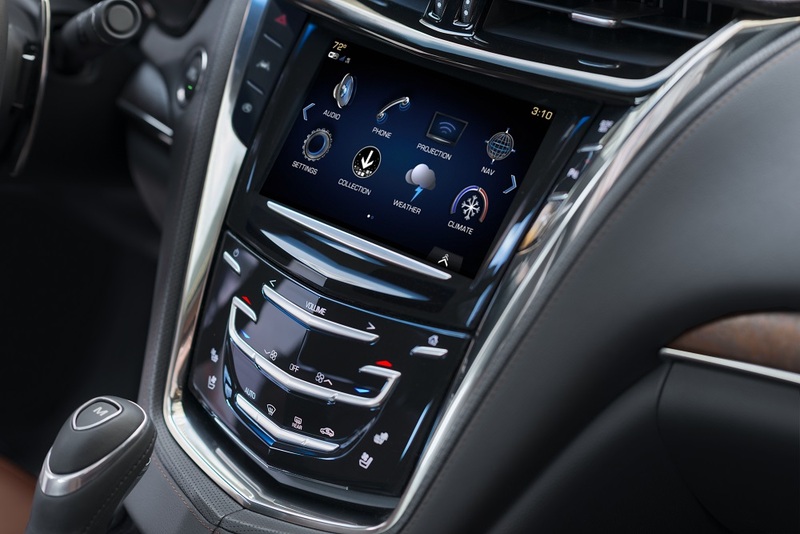 The built-in OnStar 4G LTE enables an active connection to the vehicle that, with customer consent, will allow Cadillac to remotely update features such as navigation and the newly launched Collection app store, after vehicle purchase. The available 4GLTE Wi-Fi hotspot allows passengers to connect up to seven compatible mobile devices, smartphones, and tablets to high-speed wireless Internet. The new system supports use of two compatible phones concurrently via Bluetooth. Users can access Apple CarPlay and Android Auto advanced smartphone integration through the Home screen. Apple CarPlay and Android Auto compatibility are subject to their terms, privacy statements and data plan rates, and require a compatible smartphone. Every new Cadillac comes standard with an available 12-month OnStar subscription at no additional cost. Among other benefits, this connectivity plan features OnStar Smart Driver, an opt-in service designed to help owners maximize their vehicle’s overall performance, reduce wear and tear, monitor fuel efficiency and improve their driving – all factors that add to the overall ownership experience. Owners can also manage their vehicles remotely with the industry-leading myCadillac mobile app via their compatible smartphones.